In 1967, eighth grader John Arena asked his uncle if his 11-year-old cousin, Sam Facchini, could come work with him in the family’s pizza business. His uncle agreed but told John, “I didn’t hire him. You did. I’m not paying him. You are.” So, John split his 50-cents-an-hour wage with Sam and they’ve been partners ever since. After college, “the pizza guy and the other pizza guy” moved to Las Vegas and started their own pizzeria. Today, Metro Pizza remains an icon in the industry with seven locations. The secret to their success is creating a place where family and friends can gather and enjoy a taste of home —and Sorrento Cheese plays an important role in that experience. 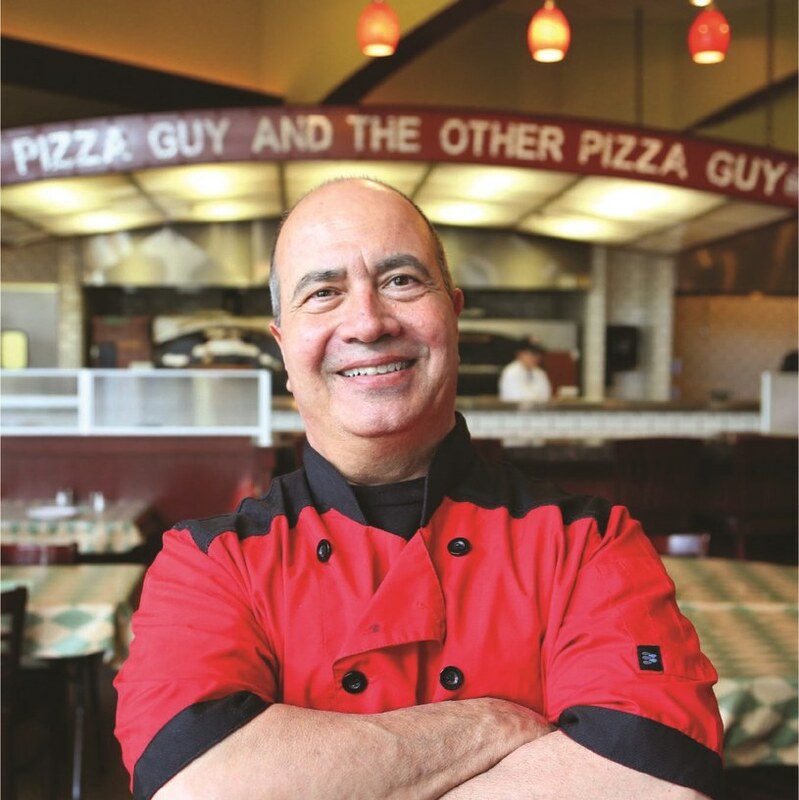 John Arena was inducted in 2016 and featured in Pizza Today Magazine and PMQ Magazine.